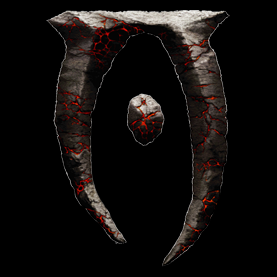 Here is an Oblivion PNG image icon for the game. There wasn't any already uploaded so I decided to make one. Hope someone can enjoy it.